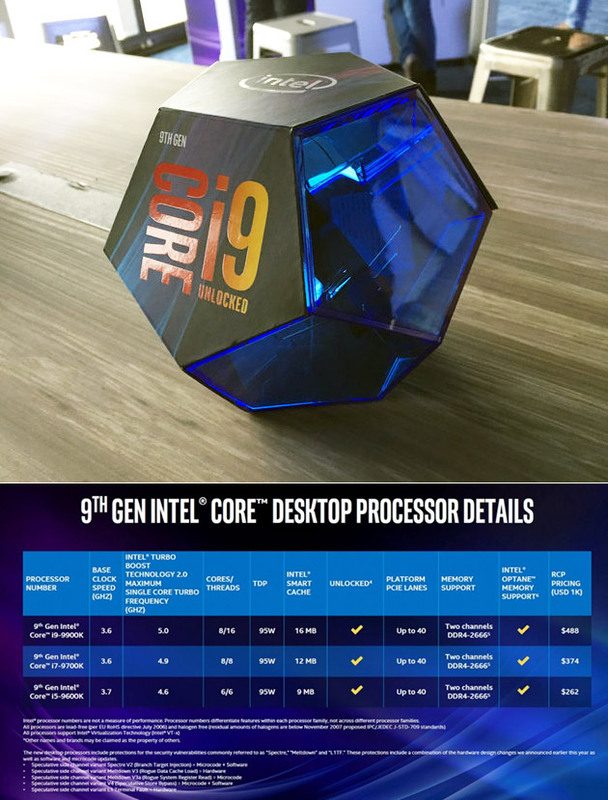 Intel today revealed their all-new 9th Generation Intel Core i9-9900K, which is being touted as “the world’s best gaming processor,” with pre-orders for the new processor beginning today. 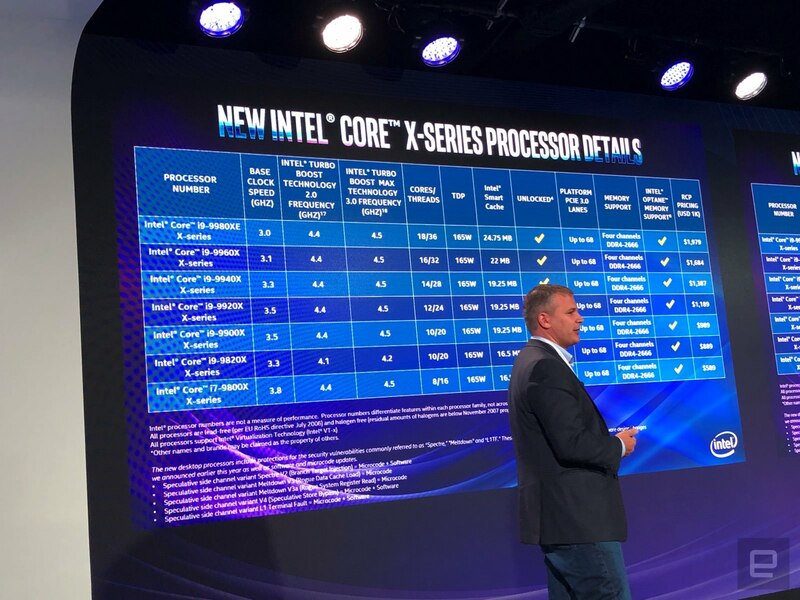 However, all three of the CPUs unveiled today (i5-9600K, i7-9700K and i9-9900K) enable fast, immersive experience for gamers, with up to 8 cores and 16 threads, up to 5.0 GHz single-core turbo frequency, and 16 MB Intel Smart Cache. Continue reading for another video and more information. “You can pre-order the new processors today ahead of an October 19th release. The mainstream chips will sell at retail for prices between $262 for a 3.7GHz Core i5-9600K and $488 for the i7-9900, while the X-series starts at $589 for an 8-core 3.8GHz i7-9800X and soars to $1,979 if you demand the 18-core, 3GHz i9-9980XE,” reports Engadget.